Arturo appears as Alfredo in La Traviata. 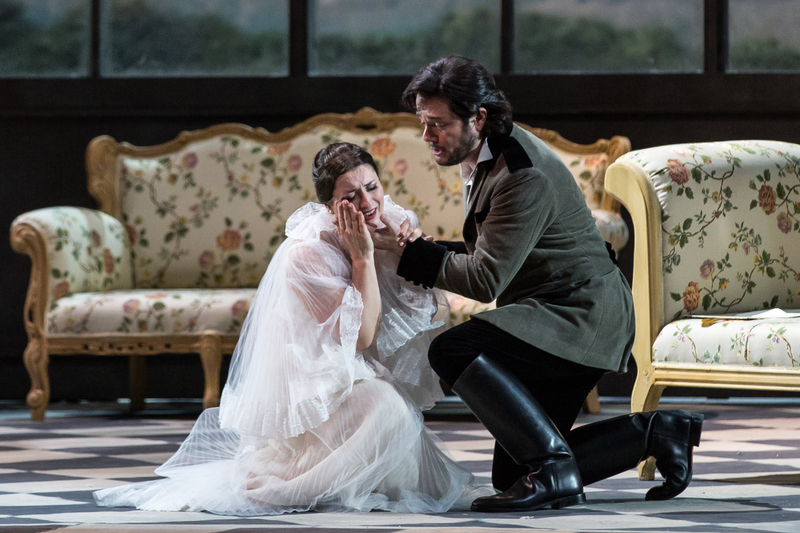 Presented by the Teatro dell'Opera di Roma, signed by Sofia Coppola and Valentino Garavani. 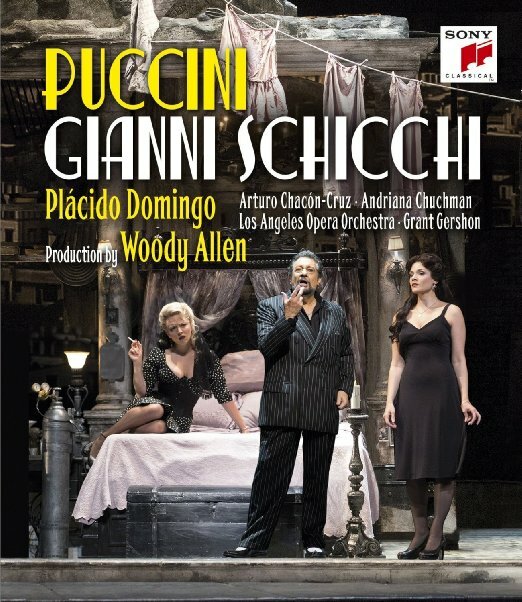 This production will be presented as well in Valencia and Rome in 2017, with Arturo as Alfredo Germont once again.